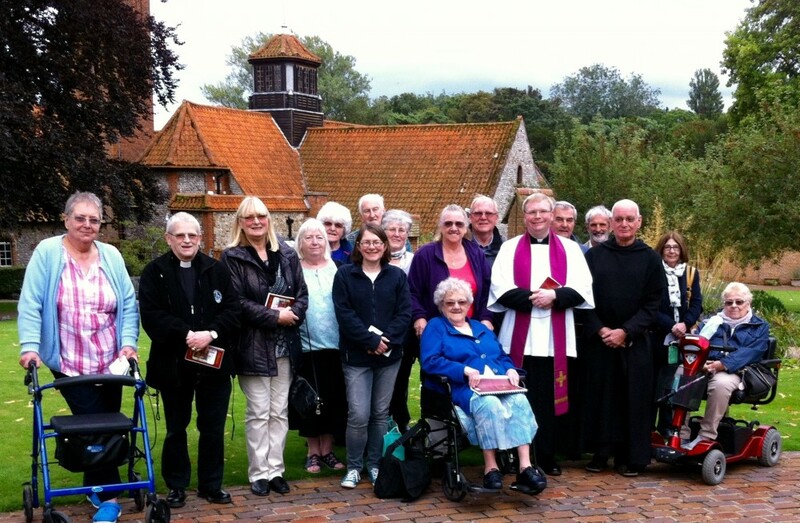 Over twenty pilgrims from the East Cleveland Walsigham Cell have safely returned home after enjoying a five day pilgrimage to the Shrine of Our Lady of Walsingham in Norfolk between Monday 14th – Friday 18th September 2015. Members of the East Cleveland Walsingham Cell are already considering dates for next year’s pilgrimage! Details will be published on this website in due course.